Healthy hair is beautiful hair. 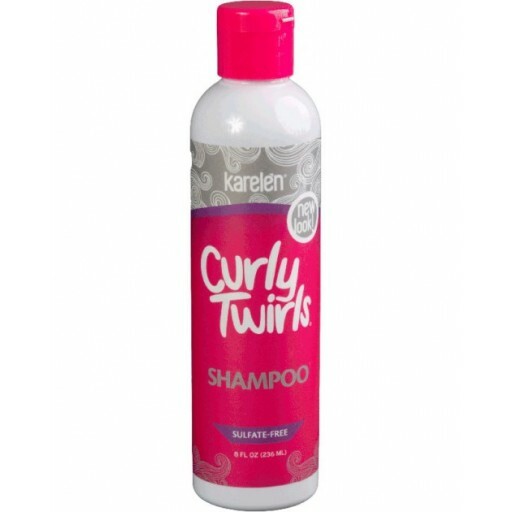 Gorgeous, silky curls need proper care, and there’s no better way to keep your hair clean, soft and manageable than Curly Twirls Shampoo. Specially formulated to maintain an ideal moisture balance, our non-stripping formula is perfect for dry, damaged hair and gentle enough to be used every day. You got it, so rock it. 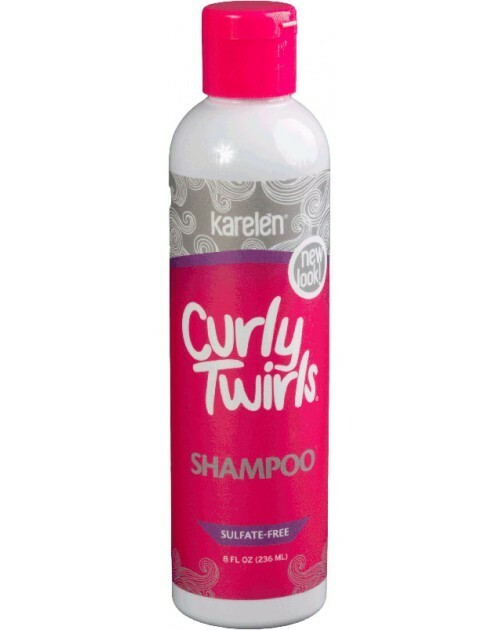 Maintain your natural beauty with Curly Twirls. Wet hair completely. Apply a generous amount of shampoo to hair and scalp, working lather from roots to ends. Rinse thoroughly with water. Repeat as needed for even better results.